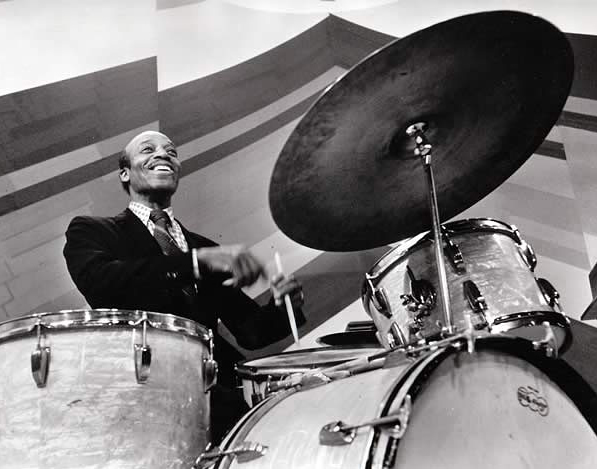 Krupa, Rich, Bellson, Cozy Cole, Sonny Payne, Sam Woodyard, Joe Morello, Art Blakey, Ed Shaughnessy, Chico Hamilton and many more are featured in astounding extended drum solos and in exciting drum duels. 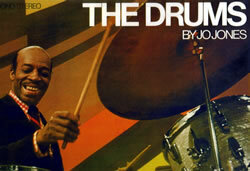 The all-new and never-before seen footage includes a seven minute drum battle between Buddy Rich and Jerry Lewis (!) 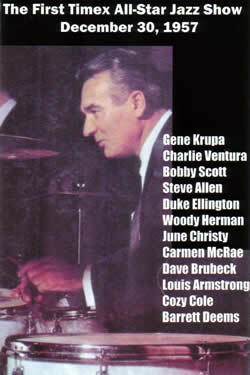 and the theatrical trailer to The Gene Krupa Story as a rare bonus track. 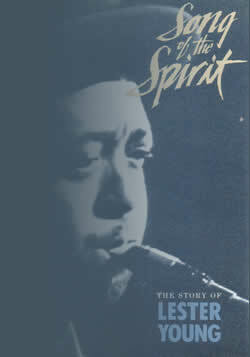 For more info on this title, log on to the Hudson Music web site at HudsonMusic.com 60 minutes.